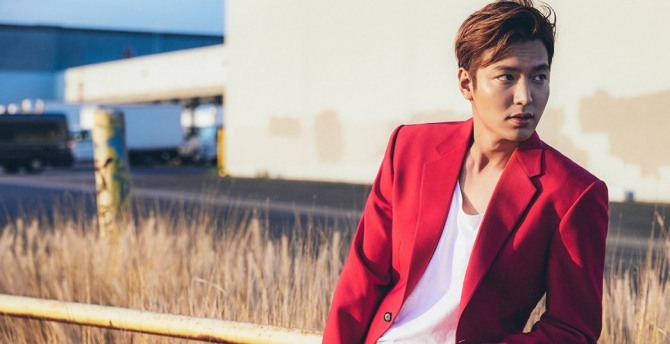 Lee Min-ho’s agency said Tuesday that the actor will enlist in the military this year. Officials from MYM Entertainment denied earlier reports that said Lee was planning to start his mandatary military service in March or April, adding that nothing has been decided yet. But the company added that the actor is slated to enlist this year, since his age -- 29 -- makes it difficult for him to delay it any longer. Korean law stipulates that all able-bodied men are to serve in the military for 21 to 24 months, depending on the branch of service, as the country is technically still at war with North Korea. Lee will be assigned to a non-combat position assisting civil servants. He was deemed unfit for combat duties at the physical exam -- conducted by the Military Manpower Administration -- due to injuries sustained in a 2006 car accident. Debuted in 2003, Lee played several minor roles in dramas, sitcoms and movies until his big break came in 2009 with a leading role in the KBS series “Boys Over Flowers,” which propelled him to superstardom. He has most recently starred in SBS drama “The Legend of the Blue Sea,” alongside Jun Ji-hyun.